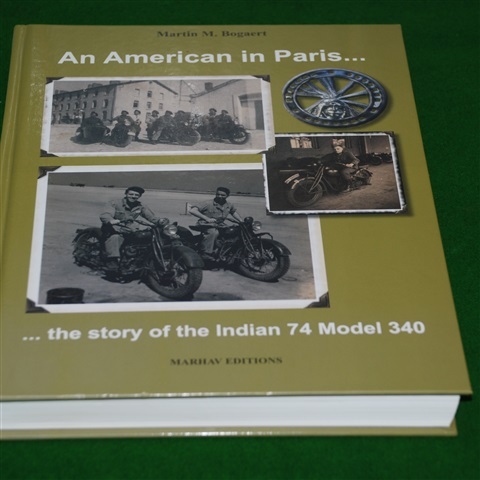 JUST IN 3RD EDITION HARDBACK 250 + PAGES NEW UPDATED VERSION 1st book on the 741 - very hard to find -hardback - New - FROM THE AUTHOR - bought my Indian 741, when it was a pile of scrap for the uninitiated. And it was far from complete. 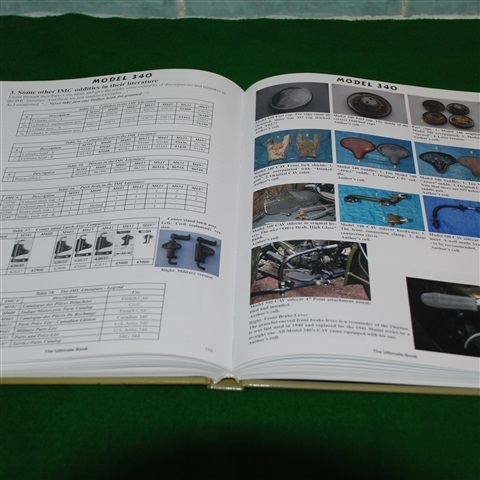 It consisted of a frame, screens and a motor with a gear box, an additional engine block and empty gearbox housing, a tank in parts and a dented front light. 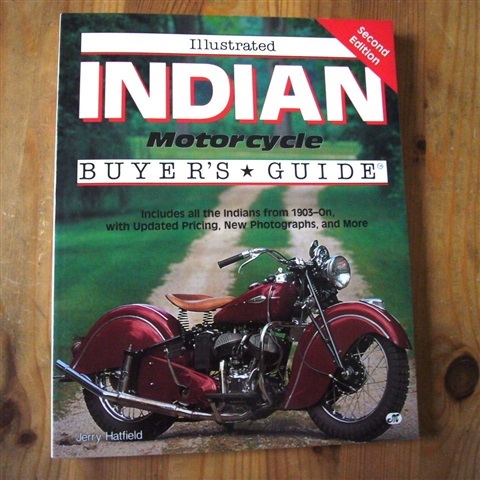 It was perhaps 40% of a full Indian. 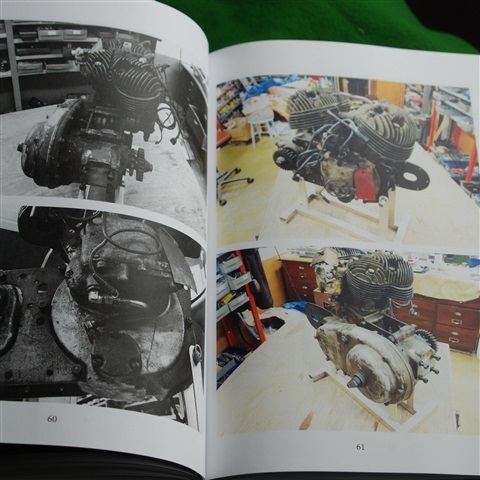 With time I bought parts and refurbished the engine, tuned it up to 750cc and started assembling it. Now it’s about to be completed. 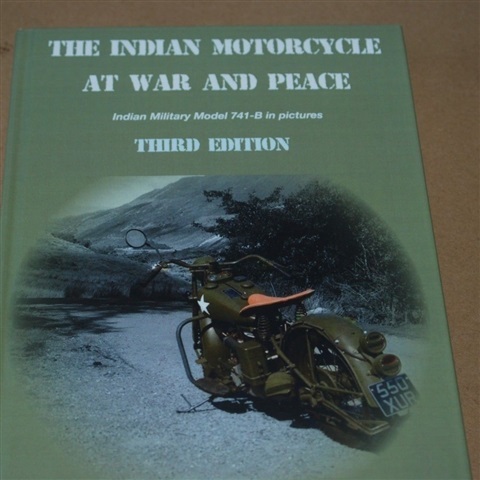 I am interested in motorcycles and military history so it fitted well with an army Native American; it's much rarer than a Harley-Davidson WLA and is in my opinion more beautiful and slender. 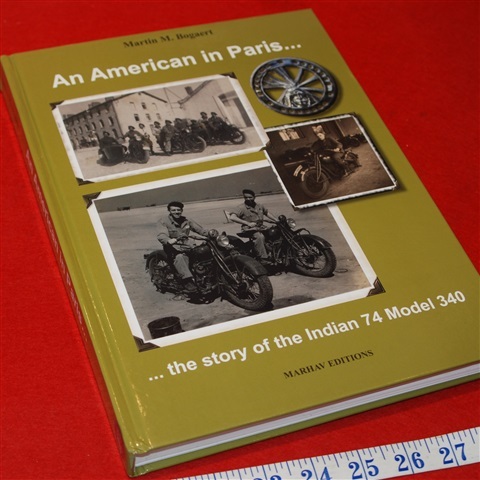 I´ve been searching for images from World War II with the Indian 741, it is hard to find but I have found some pieces, for instance in war archives. 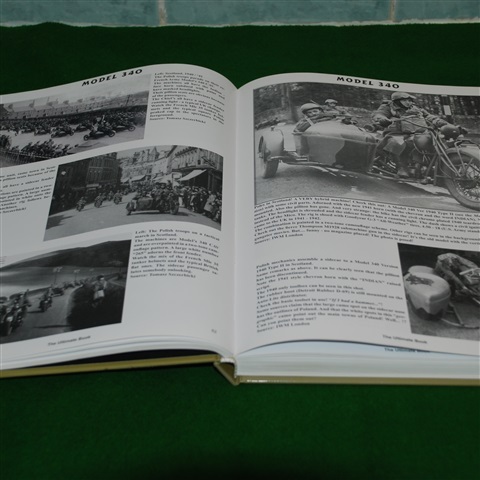 In this book there are examples of both the military and civilian side of the motorcycle, both unpolished warlike and refined civilized. 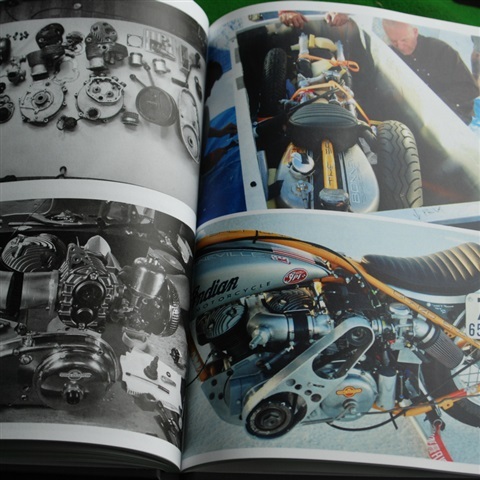 Both Chris Ireland, Lars Nielsen and Jill Shannon are represented in the book with amazing pictures. 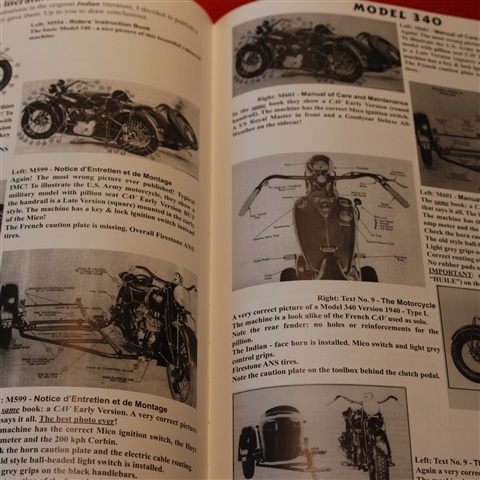 This model was made by people that when they were children barely had seen a car, when the horse and carriage was the common means of transport in the streets of Springfield.